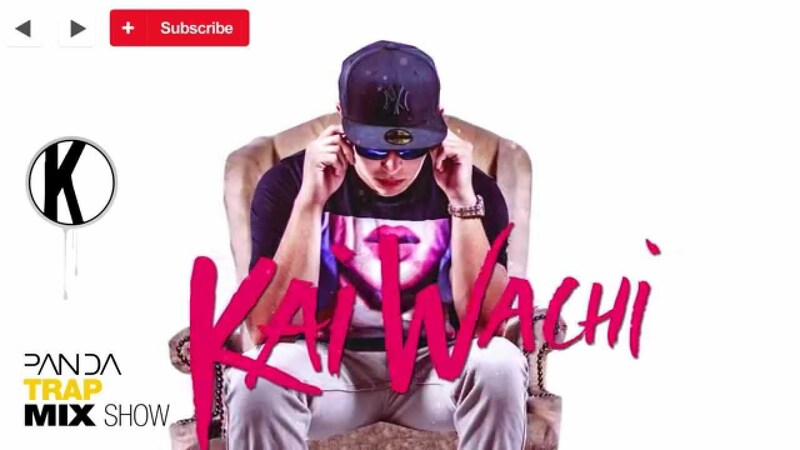 Hailing from Idaho, Kai Wachi has quickly made a name for himself since his first release in June 2012. The 19 year old producer has been on a killing spree over the past few months, thrilling electronic music listeners with his hypnotic sonic textures and ear-shattering basses. Not content to stick to one style, Kai has mashed genres and crossed boundaries, and in the process gained thousands of fans among Electro, Dubstep, Glitch Hop and Trap lovers. He officially joined the Kannibalen roster in August 2012. Kai’s first official release, ‘Dissolve’, reached the top 15 of Beatport’s Glitch Hop chart in June 2012. Since then, a pair of EPs and various remixes have made Kai a regular on Beatport Singles charts and gathered support from the likes of Doctor P, Dirtyphonics, Borgore, Etc!Etc!, Helicopter Showdown and Ookay and many more. His latest releases "Hypnosis", "Back to the Lab" and “Brain Splat” have been labeled as some of the most unique festival certified trap anthems to date. Kai’s progression has been nothing but stellar in his short 16 month career; moving from being a totally unknown act to one of the most promising EDM producers out there.